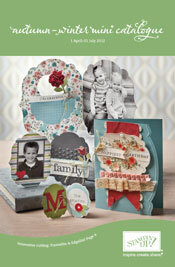 The start of April which means new Autumn Winter Mini Catalogue time. Yeah! 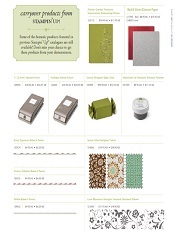 Also carryover products from Summer mini catalogue.